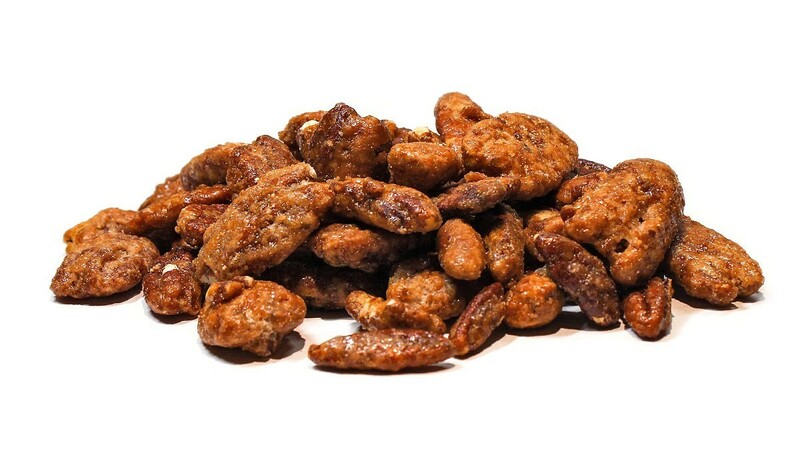 Our Honey Toasted Pecans combine premium mammoth pecan halves with a sweet honey glaze, making them a delicious not-too-sweet snack with a lot of crunch. 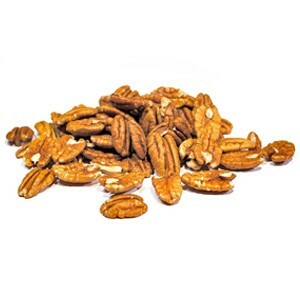 Pecans are loaded with antioxidants, vitamins, and nutrients, and research shows having a little over a handful of nuts a day can can reduce risk of heart disease and boost your immune system. Snack happy AND snack healthy! 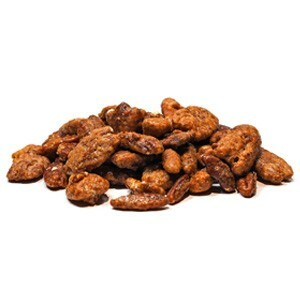 - A great source of protein, magnesium, iron, calcium, and vitamins. 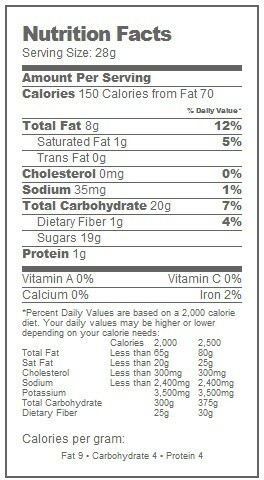 This is the absolute BEST sauce I've ever had! I received a sample at Buckeys and we purchased 3 bottles (different flavors). I loved the Daddy's German BUT I wanted it with just a little heat so I mixed it with the habanero and OMG it's the perfect blend for me! My husband and boys like it hot so they don't mix it...there's a flavor for every taste bud!